If you are looking for Norwich Terrier or Poodle puppies for sale then you have come to the right place. 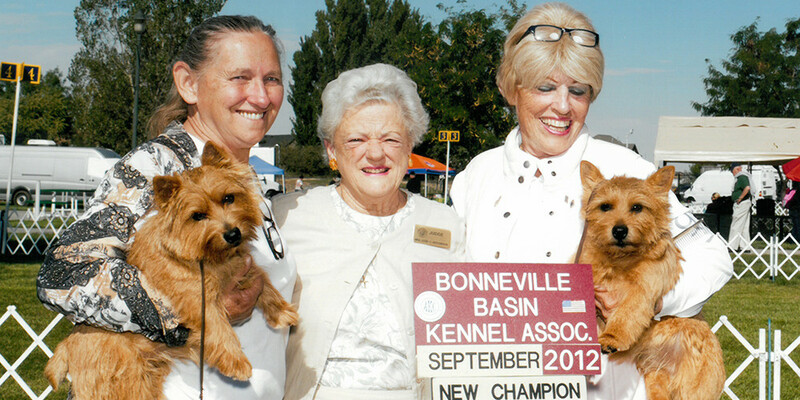 I breed and raise puppies in eastern Oregon and southwestern Idaho near Boise. 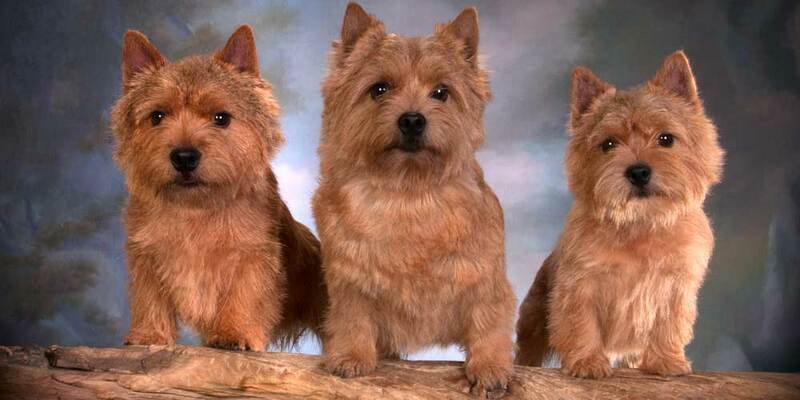 I fell in love with the Norwich Terrier dog breed in 2009 and have been dedicated to breeding them ever since. 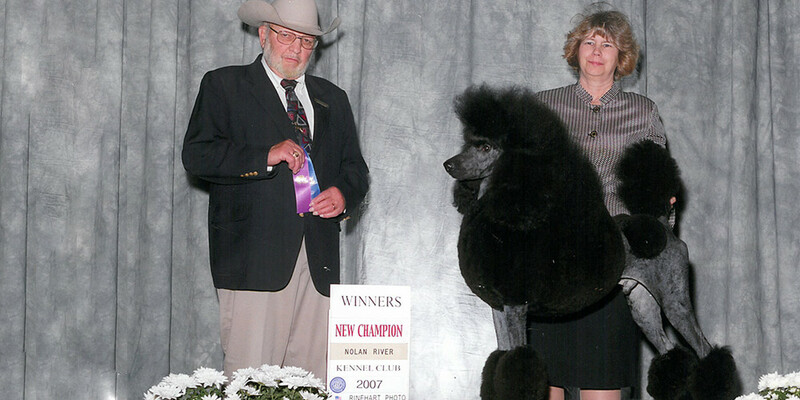 I have been breeding dogs for over 40 years, and grooming dogs for over 50 years. I started breeding Jack Russell Terriers and Poodles, but since I began breeding the fun and loving Norwich Terrier I am now devoted to just the Norwich Terrier and Poodles. I love breeding both the Norwich Terrier and the Poodle breeds. 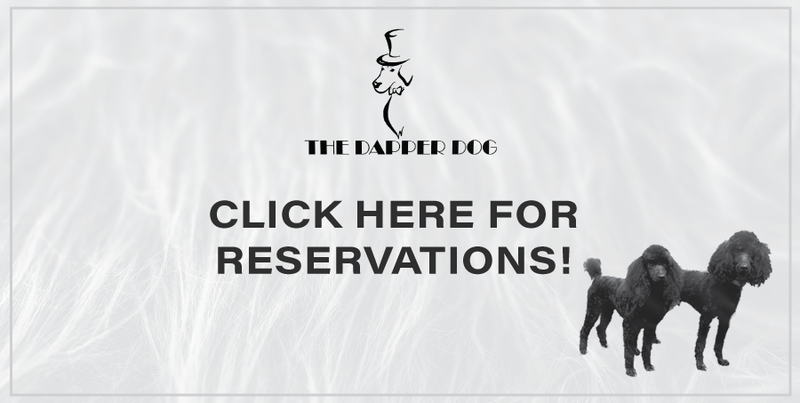 If you are interested in becoming an owner of one of our puppies, visit our Puppy News page to check on puppy availability or contact me through the Contact Us page. 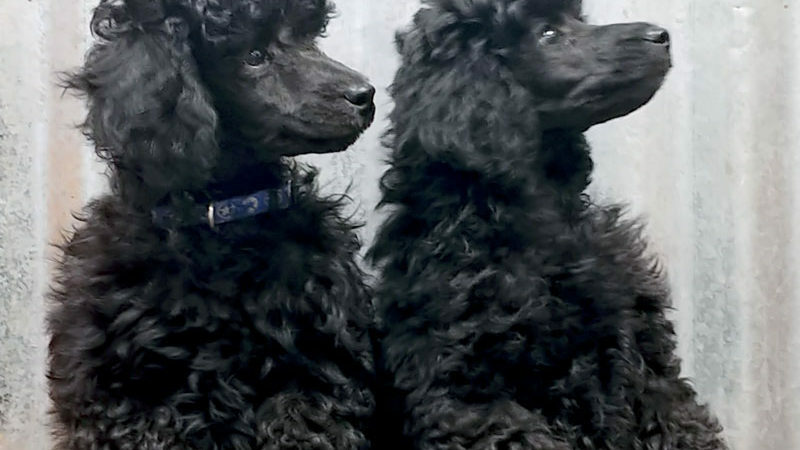 We have both standard and miniature poodles for sale, as well as the Norwich Terrier puppies. The puppies can be available to view at my grooming business in Boise, Idaho upon request. If you’re as passionate about your dogs as I am about mine then these breeds are a good fit for you. They truly become a member of your family and will love and treat you with as much affection as you give them. My puppies have a two­-year guarantee against genetic defects, and a replacement pup will be sent when available. Two letters from different veterinarians are required before a replacement will be sent. Again I can only send a replacement when I have a pup available. All pups must be altered; no breeding rights are given unless they are championed. Welcome (2) new blue male pups, born January 9th and (1) silver female, also born on January 9, 2019.